The habits you develop as a first-year nurse will serve you throughout your nursing career. This is something one of my preceptors told me in my first week on the floor. If you do something, put your name on it—be proud of your work, and document it. Moreover, if you forget to sign off on a task and that task comes into question, then it is considered incomplete. If you didn’t document it, you didn’t do it. So take credit for your efforts. Be proud of your work. You’ve probably heard this a million times, but it’s especially true in nursing. Your patients not only rely on you to care for them, but also the health aides, the resident doctors, and attendees. You are also one of several RNs on the floor at any given time. Thus, know that you have plenty of help if you start to feel overwhelmed during your shift. You can delegate certain things to your health aides and ask for help from your fellow RNs. You can also always page your residents if you need their help. Bottom line—you’re not alone. Never be afraid to ask questions to any of your nursing coworkers. 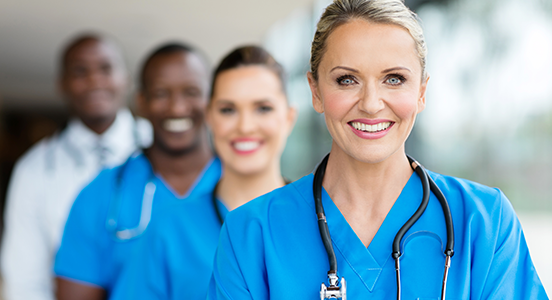 As a first-year registered nurse, you’ll find that your RNs and health aides alike will have years of experience that can greatly benefit you. Post-op patients, personality types, etc, though new to you, may be things they’ve seen many times. Also, it’s good to ask early. Don’t wait until you’re a couple years into your nursing career to ask basic questions that could have helped you all along. Knowing as much as possible will benefit you as well as your patients. Being a registered nurse is a unique, amazing experience. No one else has the skillset you have that allows you to take care of your patients from a clinical standpoint. Nor do they have the compassion you have for your patients from a personal standpoint. The feeling you get when your patients smile and thank you for making their day better is incomparable. 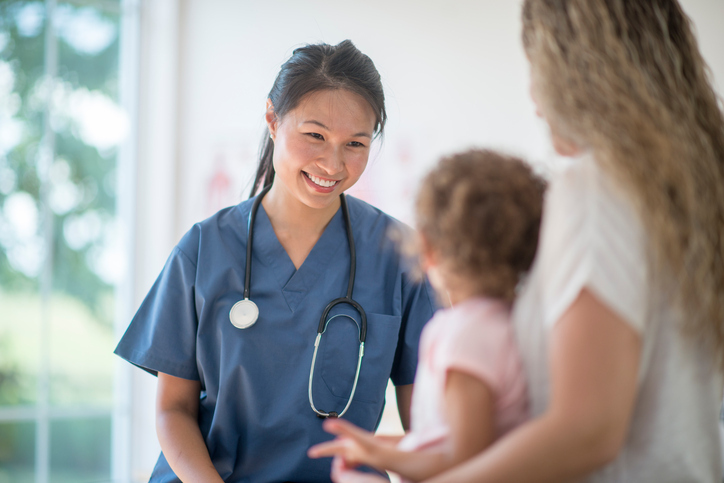 Be proud that you are a registered nurse, and love what you do—your patients will love you for it!